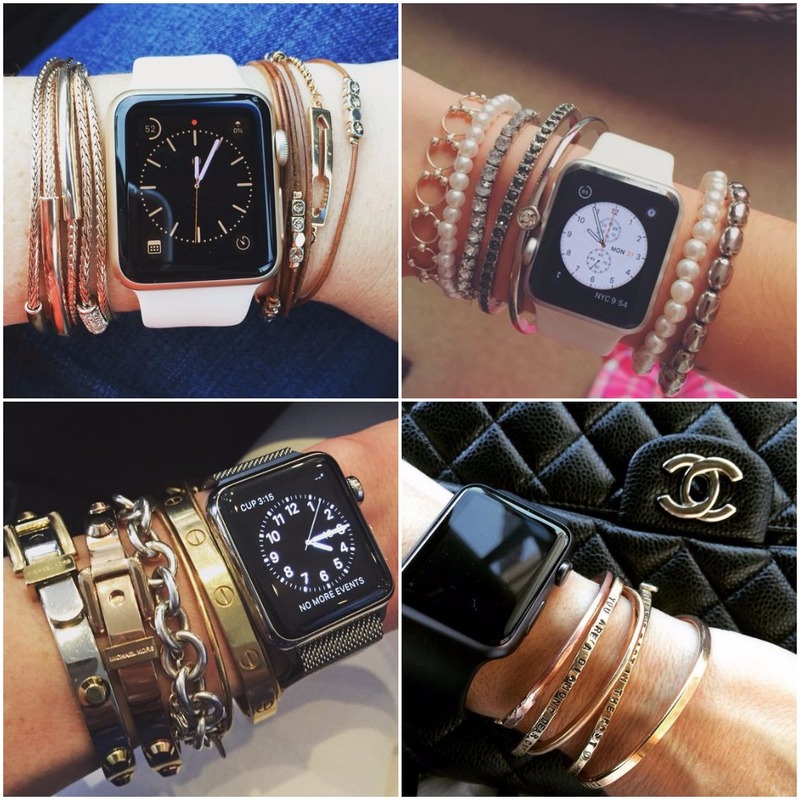 There are people who are die hard fan of watches and like to accessorize only with them. 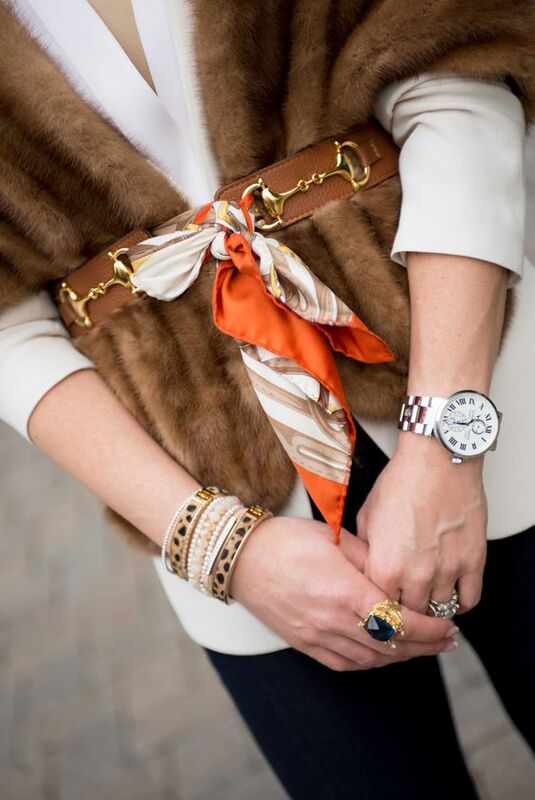 They know the power of a good watch on the hand which no other accessory can guarantee. And why not after all a good quality watch and nice footwear is all you need for a power dressing. But wearing just a watch gets boring at times and you should mix and match it up with other things like bracelet, chains etc. to provide a fuller effect. You can pick interesting stuff for the same and go a little creative with styling watches. 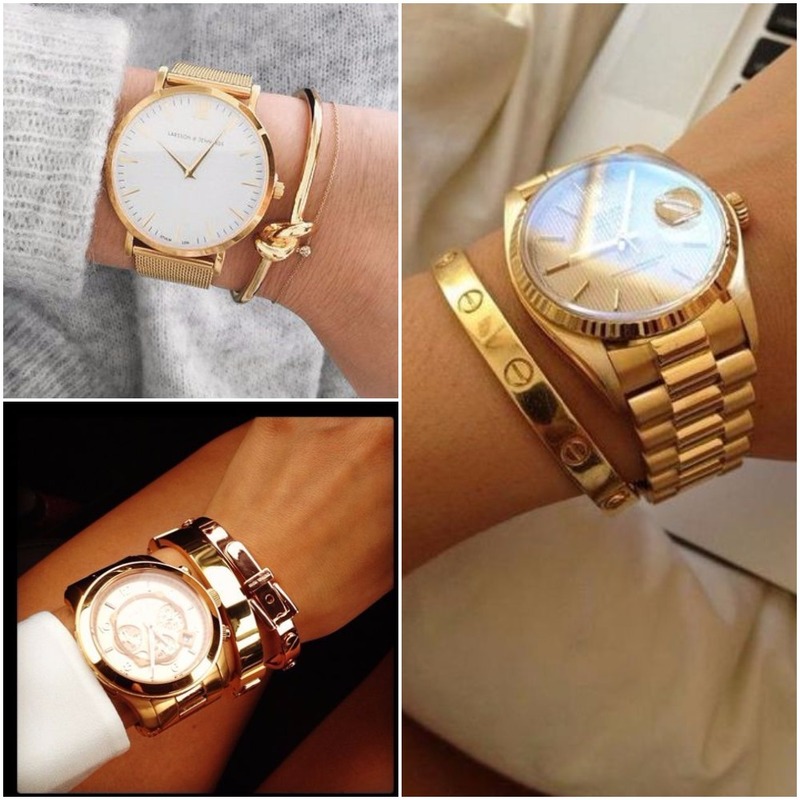 – Golden watches with metallic finish goes well with a single bracelet in gold whether matte or shiny both look nice. You can go for thin or the thicker ones too. 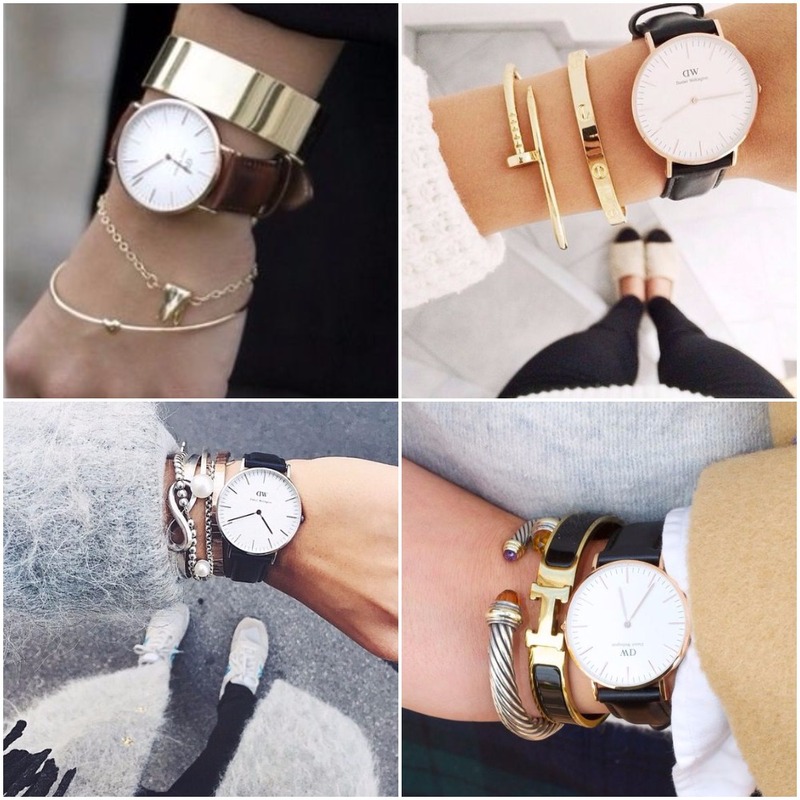 – Watches with leather strap has many options to explore, combine it with a mix of thick and thin bracelets along with a chain bracelet or you can just combine it with gold thin ones. Antique silver and pearls also go with it perfectly. 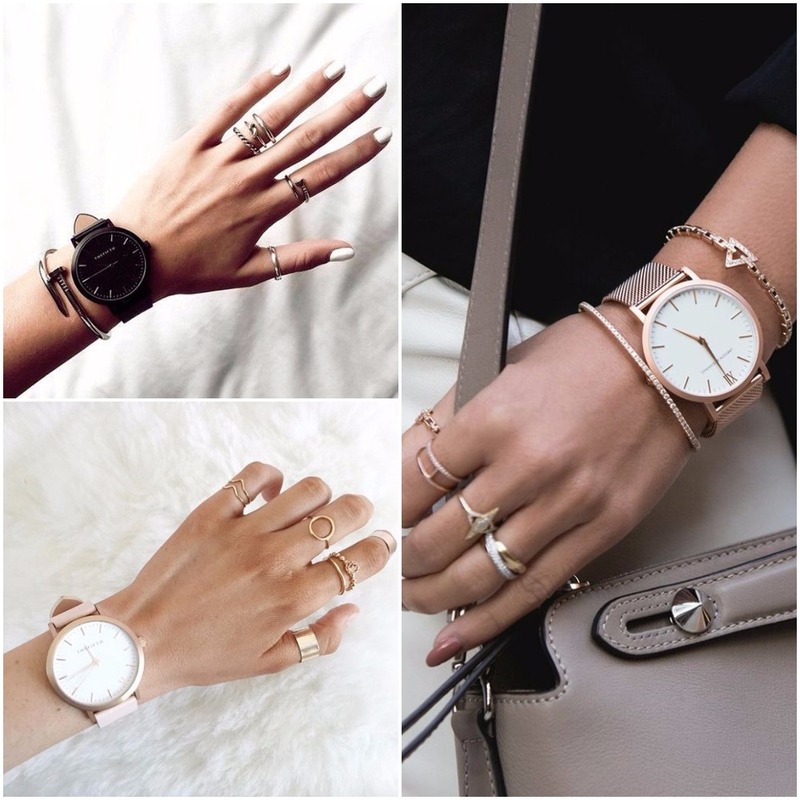 – Finger stacks or multiple rings look so cool with any watch. Pick up nice delicate beautiful rings and don’t worry about the shapes, if they are all different they are good. 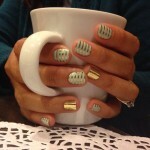 You can add bracelets too if you want otherwise just the stacks are also enough to create an impression. – And this style also goes well with the smart watches, pair them with single tone thick chain bracelets or mix them up with thin multiple bands of pearls and crystals. 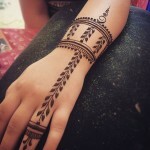 – How about having both the hands done with bracelet and watch. 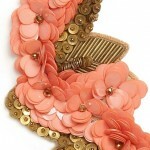 I think its a great idea when you want to indulge in a lot of accessories. Chunky rings, bunch of bracelets on one hand and watch on the other hand, can be worn alone or again with bracelets.